We're showing you a few of our most popular typestyles. We have the one that will be the perfect fit for your project. Just ask us! 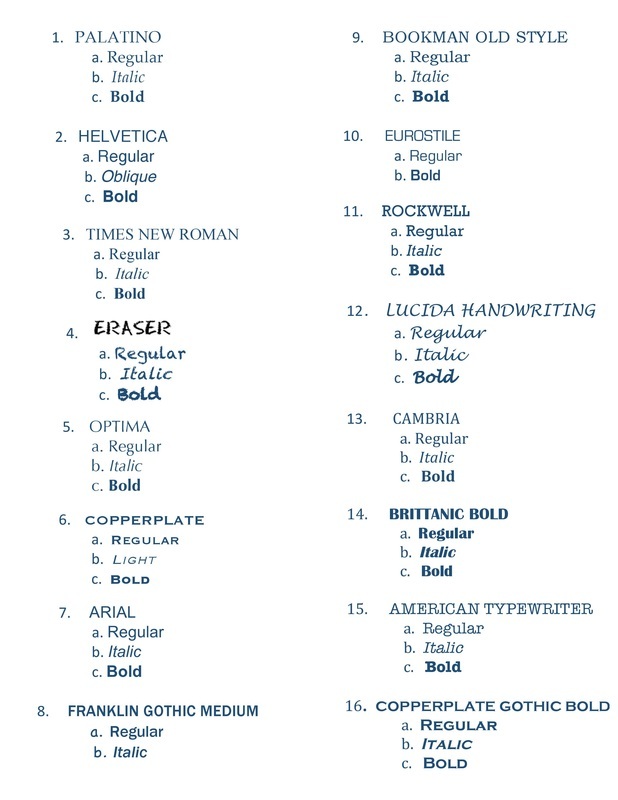 ​Click on font image below to enlarge.